On-site materials recycling helps to reuse materials that would otherwise be taken to a fill site. By recycling the materials, transportation costs are cut down, which helps the environment. Plus, it saves you money. 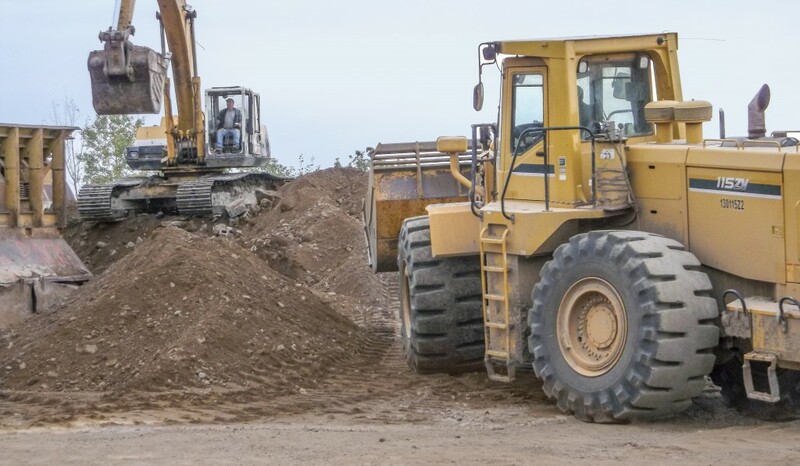 Recycling materials also helps to cut down on the use of our natural reserves of sand, gravel, and rock deposits that are getting harder to find and depending on the location harder to permit.